New York, Los Angeles, San Francisco—major metropolitan cities are the biggest art hubs in America. But if you travel a little off of the beaten path, there are towns with unique and rich art scenes. Here are four cities you need to visit for a dose of art. 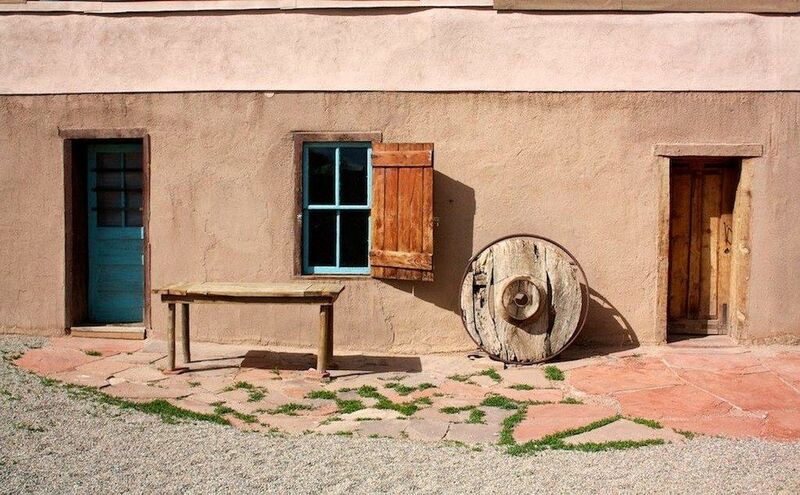 Located in the Sangre de Cristo Mountains, Taos is an art colony with less than 6,000 people. Southwestern themes, history and Native American art is a heavy influence in the work. The Taos Society of Artists formed in 1915, attracting a large number of artists in the 20th century. Preserved notable artists' homes include Mabel Dodge Luhan, Leon Gaspard, Nicolai Fechin, Kit Carson, and Ernest L. Blumenschein. Taos is home to three museums and 80 art galleries. Taos Pueblo, the oldest inhabited community in the United States, is located just north of the town. 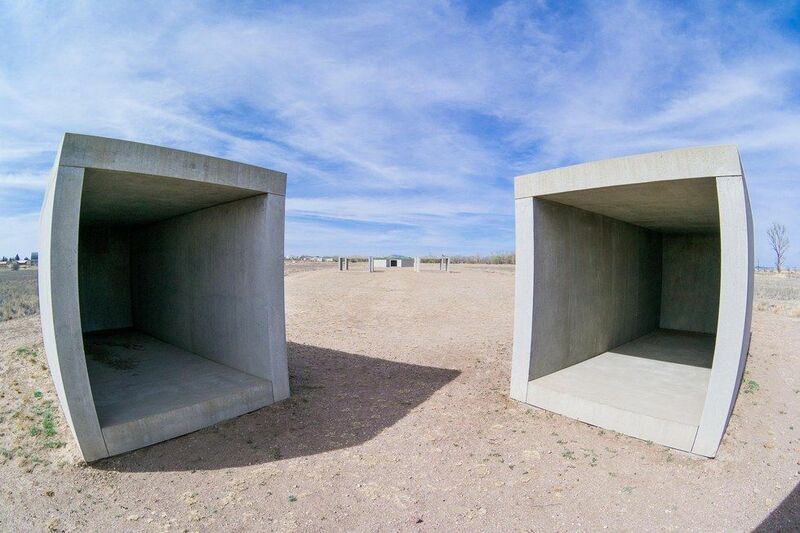 With a population of about 2,000 people and located in West Texas high desert, it's hard to imagine Marfa as an art hub. But when minimalist artist Donald Judd decided to move to the town in 1971, he began reshaping the ranch-oriented frontier front. Founded by Judd and few other artists, the Chinati Foundation is a museum housed on 340 acres, formerly allocated for Fort D.A. Russell. The town is home to the Prada storefront pop art exhibit, several art galleries, Building 98 and the mysterious Marfa lights. Fun fact: James Dean filmed his last movie in Marfa. George Vanderbilt invited artists to decorate his 250-room mansion, the Biltmore Estate, located just outside Asheville in the late 19th century. It's been an art community ever since. Nestled in North Carolina's portion of the Smokey Mountains, the city is an arts and crafts mecca with a sizable music community and several architectural points of interest. 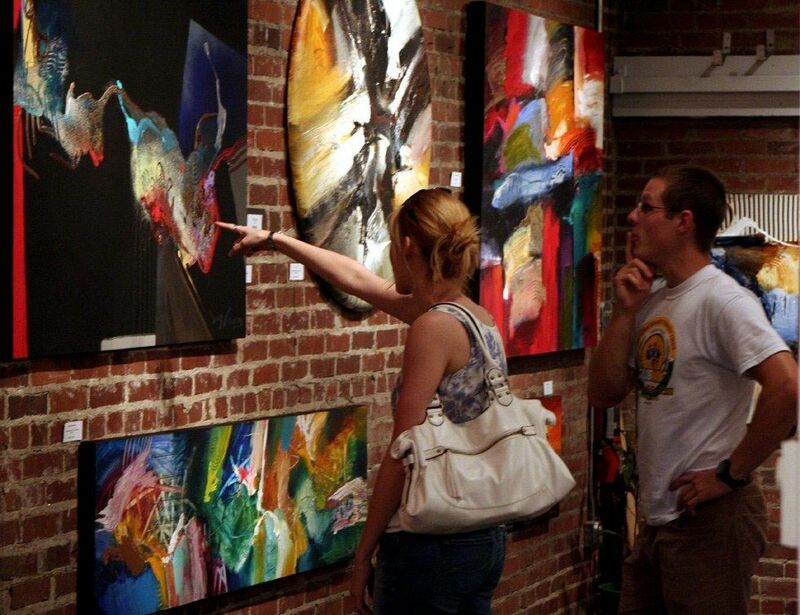 Asheville Art in the Park, Lake Eden Arts Festival and the River Arts District Studio Stroll are just three of the 20 plus recurring art events that take place through out the year. The River District is home to over 160 artist galleries and workspaces, which are often opened to the public. A trifecta of American history, art and architecture can be found in the northwestern corner of Arkansas. 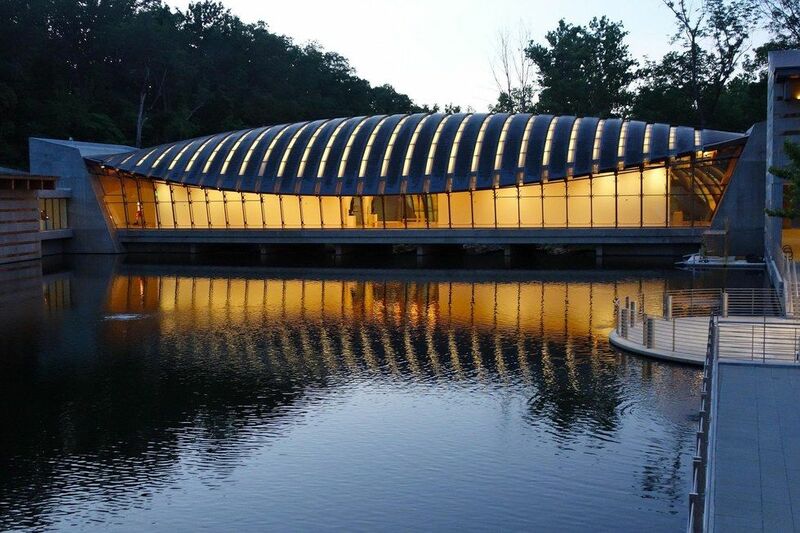 Bentonville is home to Wal-Mart's headquarters, but it's also home to $450 million Crystal Bridges Museum of American Art. Founded by Wal-Mart heiress Alice Walton, the permanent collection includes works from Jackson Pollock, Normal Rockwell, Chuck Close, Charles Willson Peale, Mary McClearly, Andy Warhol and Georgia O'Keeffe. In addition to the complex, over 30 historical places are located in Bentonville and 40 homes are considered significant for architectural styles.